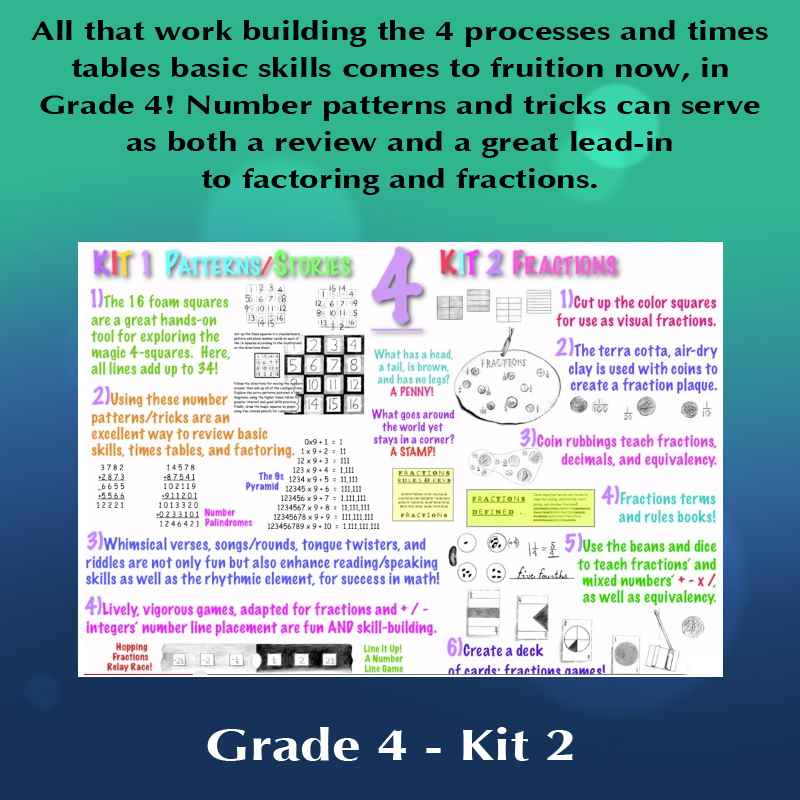 KIT 2: FRACTIONS uses hands-on materials and activities for a clear understanding of fraction facts and concepts. 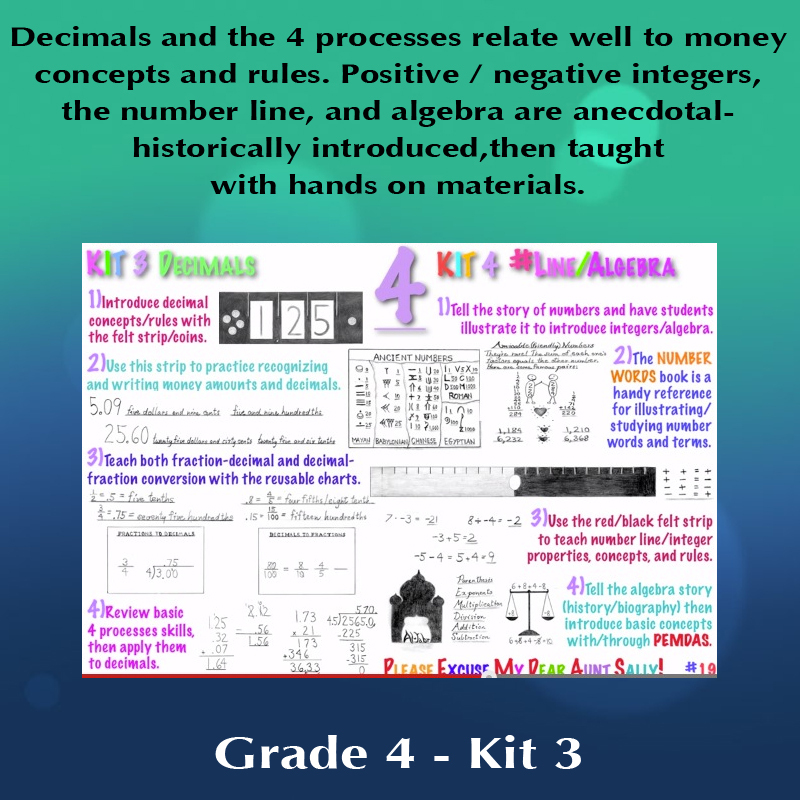 Colorful cut-ups, numbered cubes and dice, clay, and playing cards that are created for fraction-friendly games all = fractions success! 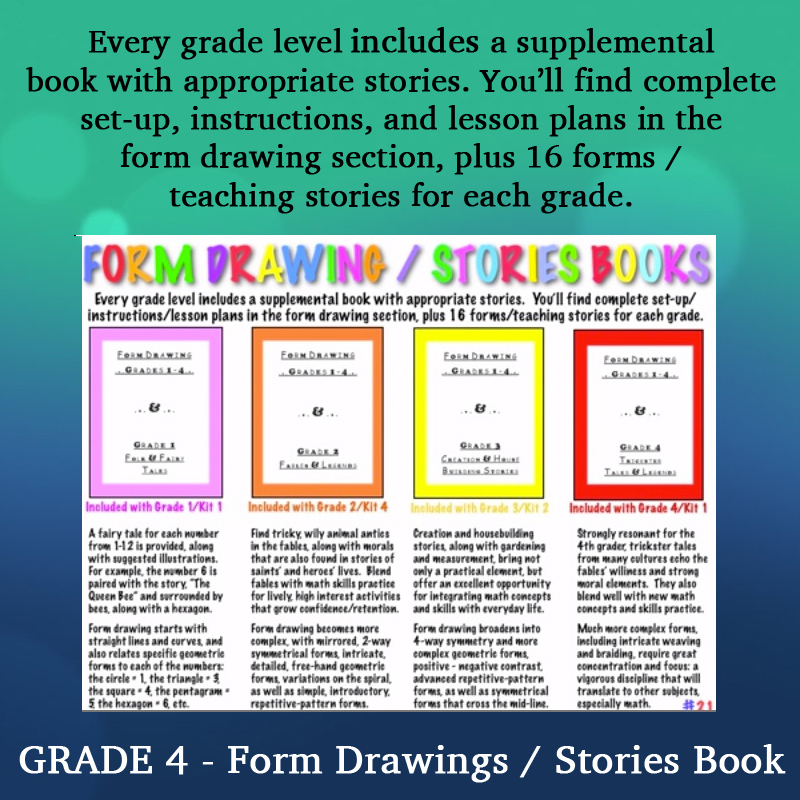 Terms and rules booklets are handy and helpful for integrating the 4 processes with fractions.